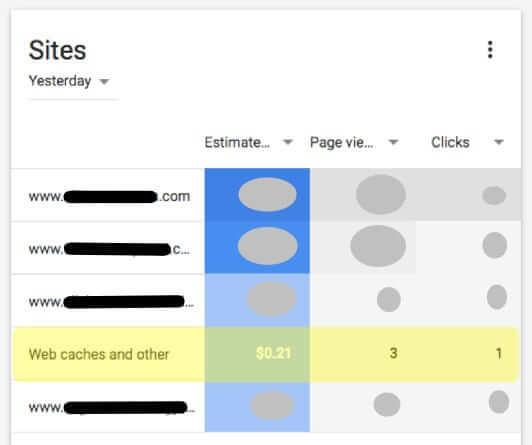 If you’re reading this article, the odds are that you are a Google Adsense publisher, and you’ve seen a line item on your Adsense report reading “Web caches and other” and are wondering just what the hell it means. So, here’s what that “Web caches and others” refers to. 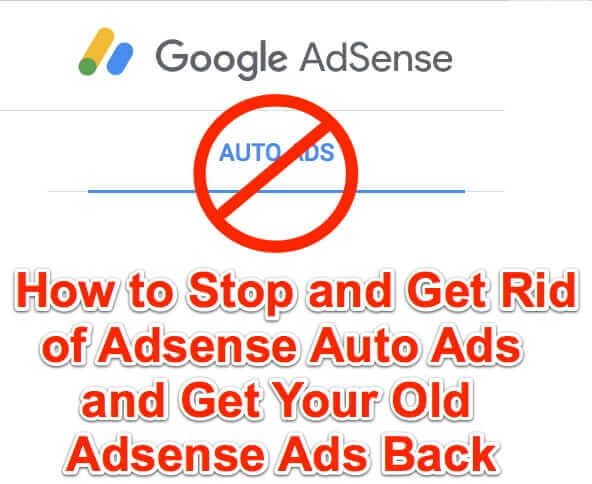 If you have been on any website that has Adsense ads by Google on it (including this one), you may have noticed that Google is running its own ads for Gmail for Work and Gmail for Business. The ads show small businesses with cute domains, such as “gizmocam.com” and “puppyscrubber.com”. Shockingly, apparently nobody at Google thought to feature only domains registered to them; leading to a windfall for scammers who snapped up the domains and put ad links on them (these sorts of sites are known as ‘link farms’ or ‘linkfarms’). 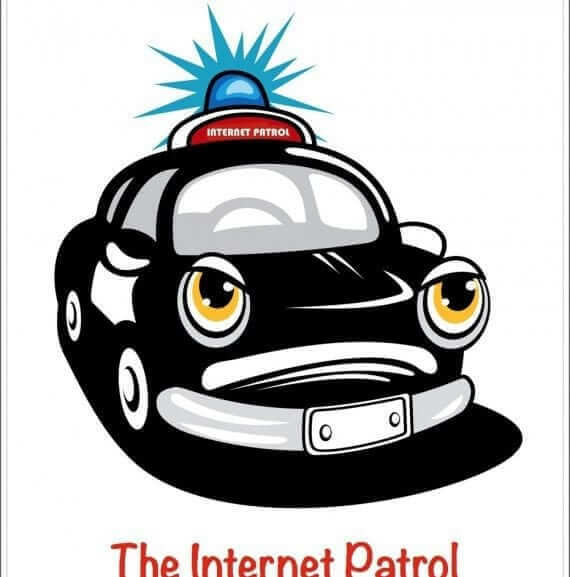 At this point in your Internet life, it should hopefully come as no great shock that Google watches just about everything you do on the Internet, and one way that they do that is with the cookies that they’ve planted in your browser (in fact if you use both Google and Facebook, it’s a good bet that very little that you do online isn’t being tracked by one or the other, if not both). This includes a tracking cookie that Google has ‘helpfully’ given you for Google ads (that advertising by Google that is known as Adsense to website visitors and publishers, and Adwords to the advertisers who advertise in those ads by Google). based on what they perceive to be your preferences. Interestingly, Google also gives you a way to modify the information in that cookie, so that Google can show you more advertising that you ‘want’ (for some value of want). Imagine our surprise today when, while checking out Slashdot’s RSS feeds (or, as those in the biz like to call it, /. ) we noted a full-colour advertisement exhorting us to check our credit score, and another for Tek Systems. In fact, there is now an advertisement along with every story summary in the Slashdot RSS feed – ads for penny stocks, even ads for Google Chrome.